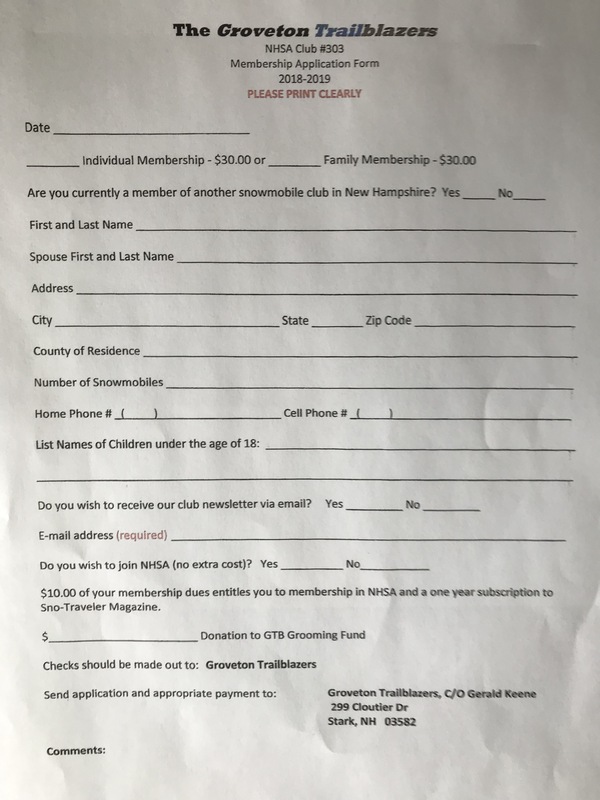 Donations help us maintain our trails year-round and run our club. Any amount is appreciated and you can donate through PayPal using the button below. Thank you for your support!! Pull Over Hooded Sweatshirt $40.00 $45.00 for 2XL or 3XL sizes. Quarter Zip Non-Hooded Sweatshirt $40.00 $45.00 for 2XL or 3XL sizes.